My list of best book covers of 2012 was by far the most difficult one to put together simply because there are so many novels that come out over the course of one year. That, and I don’t have to have read these books to be able to admire the artwork so instead of only having 100+ to choose from, I have thousands! This one might seem like a bit of an odd pick for me; I’m not sure what it is, but something about this cover calls to me. I like the originality of it, the colours, and just the overall feeling that it evokes when I look at it. I’ll probably never, ever read it, but that’s not to say that I can’t admire the artwork! No top 10 best book covers list would be complete without at least one featuring a girl in a pretty dress and this one definitely takes the cake. I mean the chick’s dress looks like a snow covered evergreen tree people! How awesome is that!? I think it’s wicked cool and the reason why this novel is number 9 on my list. As you look over my picks you’ll probably notice a trend: wolves and full moons. Granted, the werewolf covers that I’m featuring may not be everyone’s favs but this is my list, so deal with it. LOL I like the winter wonderland feel to this one and Rylie looks absolutely stunning! 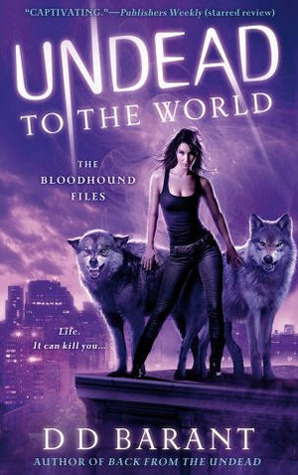 And the wolves… so pretty!! I’ve always been envious of redheads so when you pair beautiful hair with a full moon and werewolves I’m a goner! The girl’s skin is a little too pale for my liking but that point aside, I love this cover!! This title is definitely on my wishlist for 2013. I’m not a big steampunk reader but I have to admit, most of the covers in this genre are phenomenal. I really dig the old/new combination and the masks, oh my gosh, the masks!! I struggled with narrowing my steampunk pick down to only one book but I’m happy with my choice. This one’s definitely the winner of 2012 in my opinion. This cover is perfect except for the fact that I’d need to replace the woman in the middle. LOL Unfortunately for me, it’s illegal to own real wolves but I do have a malamute/husky mix which is as close as I can get to having one of my furry friends in my life. 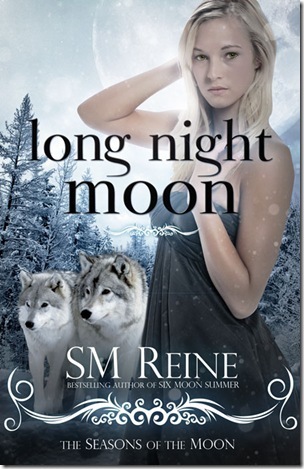 The breeder I got my dog from claimed that she does have some wolf in her genes from a few generations back so… Yes, I’m obsessed and yes, I LOVE this cover! The art work for this cover was created by the very talented Claudia McKinney from Phatpuppy Art. I was first introduced to her work by The Bookish Brunette and I’ve been a fan of hers ever since. This cover is definitely a looker and one of the reasons it’s in the #4 spot on my top 10 list. This cover was revealed in early 2012 and it’s been stuck in my mind ever since. 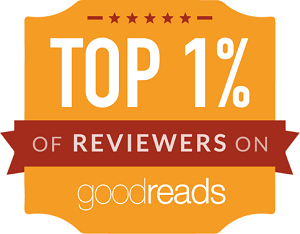 So much so, that it outshined the thousands of other books that I’ve seen over the past year and stayed with me until December when it was time to put this list together. I really like a lot of end-of-the-world artwork and this cover does a nice job of pairing devastation with beauty. There are several different versions of this cover floating around but the Canadian one is by far my favourite. The conclusion to Kelley Armstrong’s Women of the Otherworld series was bitter sweet for me but at least it’s pretty to look at! 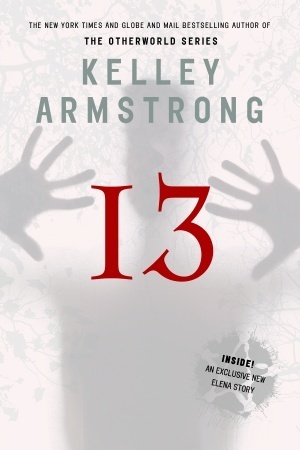 Lovely covers 🙂 I haven’t seen this cover of 13, but I like the most of them, too 🙂 Merry Christmas! I love the cover for Wings of Arian and until I saw the cover for Wolf Pact above I hadn’t even realized it was a model on the cover, but that red is really vivid and the cover is really pretty. 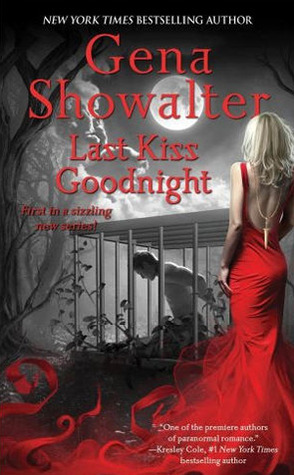 That cover of Gena Showalter’s is really gorgeous. 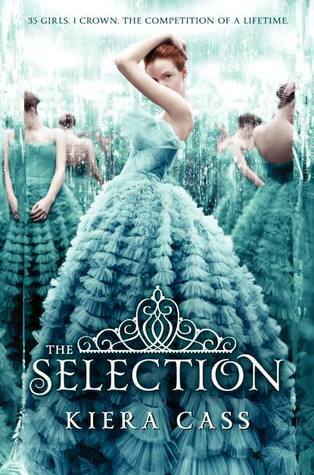 The Selection and Above’s covers are so beautiful! Awesome ‘Top Ten Covers’ list! 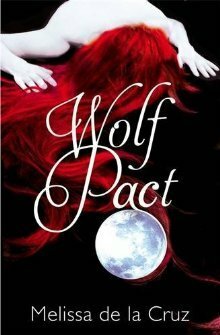 Wolf Pact is a gorgeous cover and it’s great to see a different version of 13! 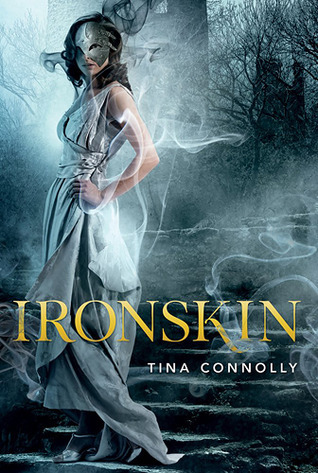 i loved the cover to ironskin. great picks! 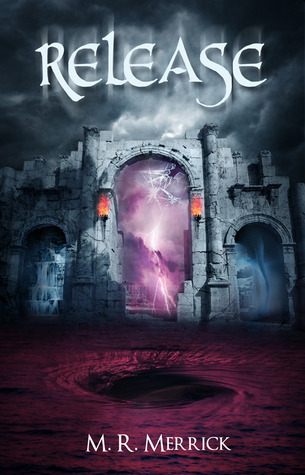 I just love the cover of Ironskin. And Last Kiss Goodnight is so gorgeous! Awesome picks. For whatever reason YA has tons of great covers. 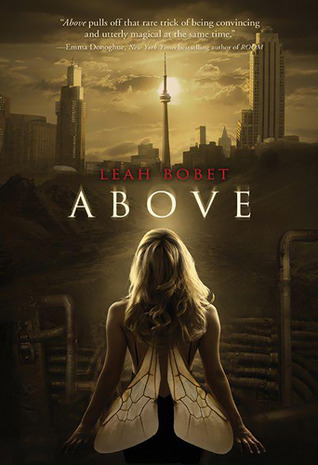 I love the cover for Above. @Aleksandra I think it’s available exclusively in Canada. 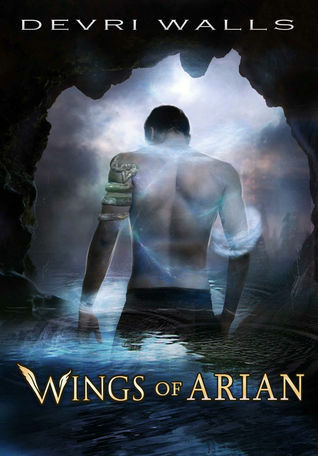 @Fiktshun Wings of Arian is definitely a looker and that’s funny that you didn’t realize it was a chick on the cover of Wolf Pact! @fishgirl182 It’s very pretty. I’m happy that I remembered to include it. @Cyn I LOVE the cover of Last Kiss Goodnight! @Bookworm Brandee Thanks for stopping by!